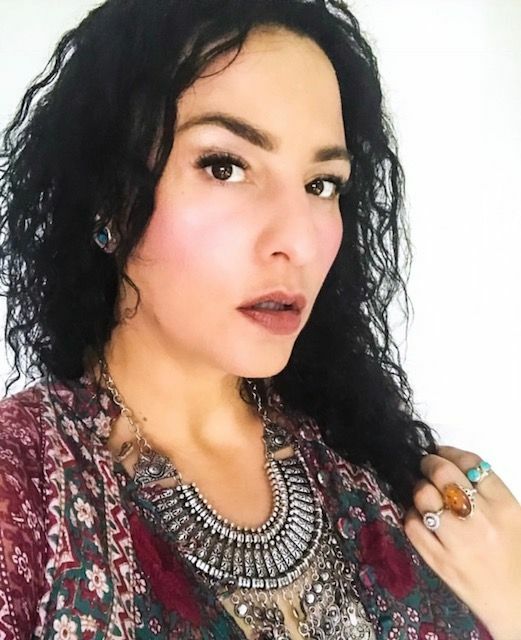 Creator, Retreat Leader and Manifestor of La Boheme - which translates to 'The Bohemian'- it is a business built from a personal passion for travel, people, design, decorative art pieces, beautiful words and the ever changing landscape of global beauty. I manifested this business into vivid, beautiful life. Home decor and manifestation are not the most obvious marriage in the world - but beautiful textiles are my love and passion - manifestation is my natural state of daily being, in this life. So I created a business, with beauty AND soul. To read more about my personal journey, I welcome you to peruse the blog, where I do and will continue to share of myself. In the meantime, I am so happy that you're here! Each piece, sourced with love, has a story, a memory, a moment ~ and because of that, every item holds a beauty that is unique, imperfect, sometimes floored, but always utterly magnificent. Just like each one of us. I believe, with great conviction, that every precious piece ends up where it's meant to be and with whom it was always intended for. And each person who buys a global piece, attends a retreat with me, reads my blog, takes my course or follows my journey, was drawn here for a reason, far greater than the both of us.